If you’re looking to grow a car wash business, adding additional services like valeting and interior cleaning could be something to consider. 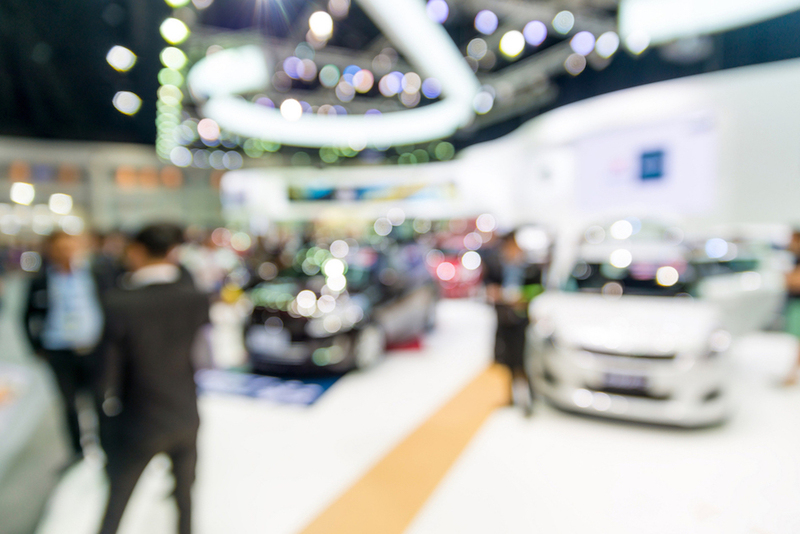 Once a customer is on the forecourt, having relevant services that are proven to be popular, can help add new revenue streams to the business and allow your business to stand out from a crowded market. 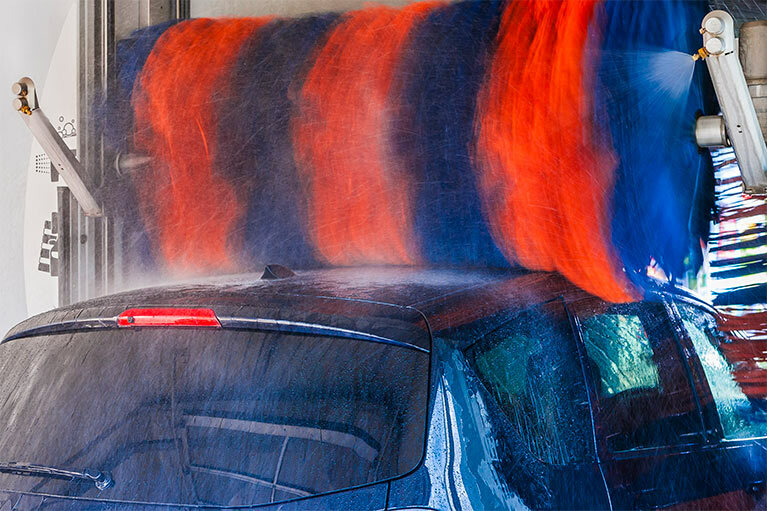 Valeting services go hand-in-hand with car washes. Car valeting requires a more complete finish as opposed to a standard wash. Customers expect a thorough clean of both the interior and exterior, as well as attention to things like polishing, waxing and even detailing. 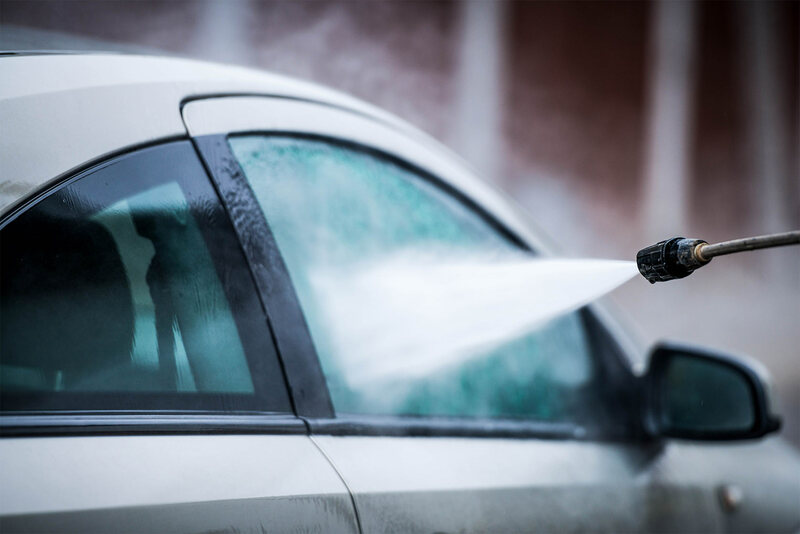 From basic valeting to fully personalised cleaning experiences, car wash operators can boost their business by getting valeting and interior cleaning right. But offering these kinds of services need strategic planning to ensure success pursues. Simply advertising valeting services without understanding how to structure it within your business could lead to inefficiencies and problems. We’ve outlined a few tips below to help you get started. If you’d like to learn more about how to grow a car wash or valeting business, make sure you get in touch with us here at PSD Codax. Our technology helps improve the efficiency and profitability of car wash and valeting services. Training your staff and setting expectations is a vital first step. Failing to give adequate training or instructions is likely to lead to a lack of consistency in any valeting services offered. This is particularly important if you want to enter the luxury market, where mistakes could be costly. Each employee should have a clear process to follow and feel confident in each aspect of the service. It’s also important employees understand the whole customer journey as well as the cleaning aspect. How the customer is greeted, what they need to do, how the business handles potential queues, and other daily activities in a car wash are important and need attention. Training employees on every aspect of the customer journey will help yield top reviews and ratings. Ensuring employees are fully trained up could be the difference between an average service and one that over-delivers and keeps customers coming back and referring friends. Car valeting requires a personal approach and can really benefit from industry knowledge about the best tools and equipment for specific types of vehicles. Customers may want to ask questions so having a team that is knowledgeable and exudes passion will help create a lasting impression with them. If customers are looking for valeting or detailing services, they clearly value their car, so having a team that can share their passion and make them feel at home can be a big competitive advantage. Having someone explain what the valeting involves and why each part is important may also help customers associate more value to the service. This is particularly true for more thorough cleaning like detailing, in which attention to detail is everything. Like any service your car wash offers, understanding the customer is paramount. Knowing what the customer wants and what their expectations are is really important if you want to develop a good reputation. There are many directions car valeting could go down, from quick and efficient services to more detailed and thorough experiences. If you decide on offering a thorough clean, understanding what this means for the customer journey is worth considering. Will they sit in the waiting room? Or leave their car there for the whole day? All these factors will impact their overall experience with your valeting and ultimately influence if they use you again or not. By understanding the customer, it will help shape what type of car wash and valeting services you offer, and if you go high end or budget friendly. There are lots of tools and equipment that are required before you start selling any valeting or interior cleaning services. Beyond wash equipment, you may need things like vacuums, polishes, waxes, and shampoos. This kit needs to be managed to ensure it is cared for and replenished if anything runs out to avoid disruption to services. Valeting services may require thorough cleaning of the dashboard, car mats and seats, so being prepared for the worst will ensure any valeting efforts are successful. As well as buying the best equipment and tools for the job, having equipment and technology that streamlines the business process is also really useful. From mobile payment solutions and forecourt management signs to loyalty schemes and marketing resources, its important to have all the tools, systems and technology in place to reduce inefficiencies and improve profitability. 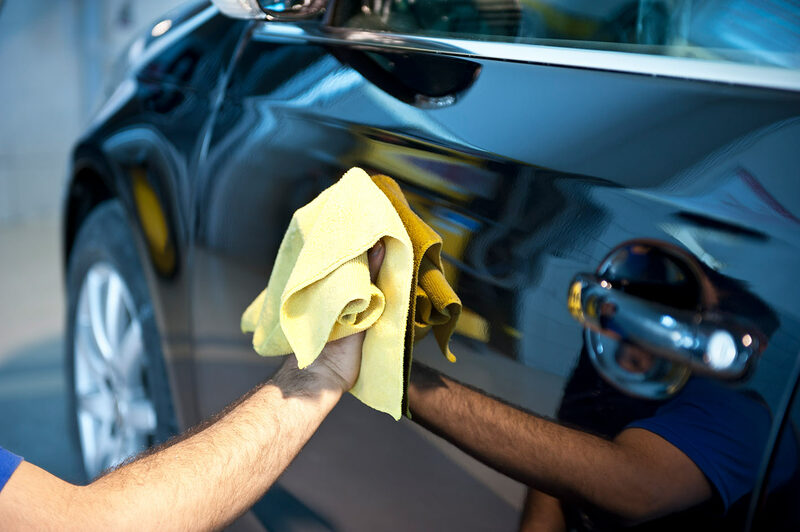 For some car wash operators, valeting, interior car cleaning and detailing are wildly profitable avenues to explore, while for other car wash operators, these opportunities may not be as fruitful. Success lies in the preparation and execution. Having a clear knowledge of the market and current supply and demand for valeting and cleaning services will help any operator and business owner gauge if this is a service worth pursuing. Researching the market will also help inform the best business model, pricing structure and how to market and sell the service. Keeping an eye on any trends in the car wash industry will also help keep on top of any opportunities. Here at PSD Codax, our code access system reduces shrinkage and loss for forecourt operators while giving customers quick, easy and reliable access to car wash and valet services. Our technology helps streamline your operations to improve business performance and customer satisfaction. It is specifically designed for car wash and valeting services and provides the perfect platform to grow. If you’re looking to grow a car wash business, then simply get in touch with us today or download our brochure to learn more.